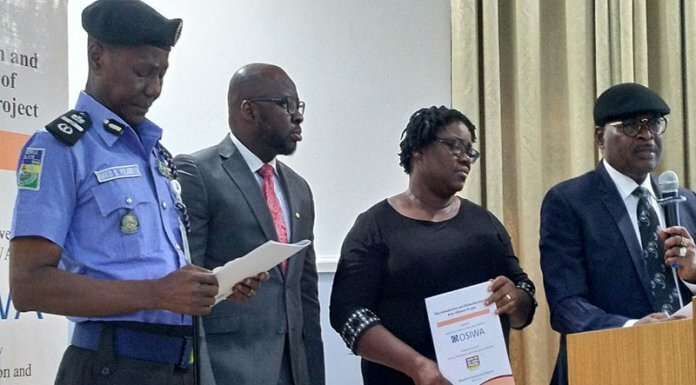 In a bid to ensure the attainment of food security in Ekiti State, a legal luminary and university administrator, Chief Afe Babalola (SAN), has empowered 48 farmers operating in the state with cash gifts to boost food production. The lawyer challenged the federal government to allocate more funds to farming to attract youths into agriculture and help in curtailing the level of poverty and hunger in the country. Speaking while flagging off the 2018 edition of the Afe Babalola Agriculture Expo tagged ‘ABA-EX’ at the Afe Babalola University, Ado Ekiti, Wednesday, Babalola said the farmers were drawn from the 16 local government areas of the state. Babalola, who was represented by the university’s Vice Chancellor, Prof. Michael Ajisafe, revealed to the participants at the event that the best farmer in Ekiti for 2018 would go home with a cash price of N1 million to expand the frontiers of food production in the state. He said he decided to support farming based on his belief that agriculture remains the best weapon Ekiti can deploy to banish poverty and hunger among the populace. “In the last three editions, only 16 farmers were given financial rewards and supports. This year, 48 will benefit. “The best farmer will get N1 million reward, while three farmers from each of the 16 councils will go home with N300,000 each, and others will get between N50,000 and N250,000 cash prices to boost food production for our people,” Babalola said. Durotoye challenged the Ekiti State government to provide counterpart funding for the programme, being solely financed by Babalola so that beneficiaries of the largesse can be increased to encourage more people into farming. He said the ABAEX scheme would not only provide veritable platform for farmers to have access to funds but would expose them to modern techniques and opportunities for credit facilities. “This is because stakeholders like the Bank of Industry and Central Bank of Nigeria have been invited to interact with the farmers and expose them to several loan facilities they can access as farmers. 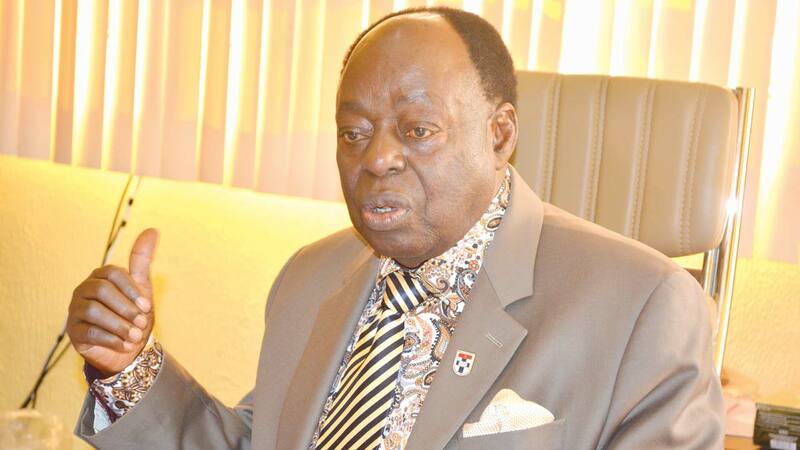 “It is our pleasure to announce that those who benefited in 2017 have ventured into new areas of agribusiness, while some have expanded their existing farmlands courtesy of the financial supports from Chief Afe Babalola,” he said. In her lecture, Dr. Akangbe described Moringa as having limitless opportunities that can be tapped if farmers could specialise in its cultivation. The university teacher from the Agricultural Biochemistry and Nutrition Unit, Department of Animal Science, University of Ibadan, stated that the nutritional and economic values of the plant can’t be quantified as well as its medicinal values, urging Ekiti farmers to embrace the crop and make good use of it. “This is a plant I had carried out various tests on. Its leaves, stems and roots are highly medicinal. It is a good drug supplement that can treat any heart-related ailments, kidney problem, Osteoporosis, prostate cancer, arthritis and many others. “The two breeds available in Nigeria: Moringa Oleifera and M. Stenopetala are under exploited and their therapeutic and fuel values if harnessed can take farming to another height in this country like in India and Pakistan,” she said.